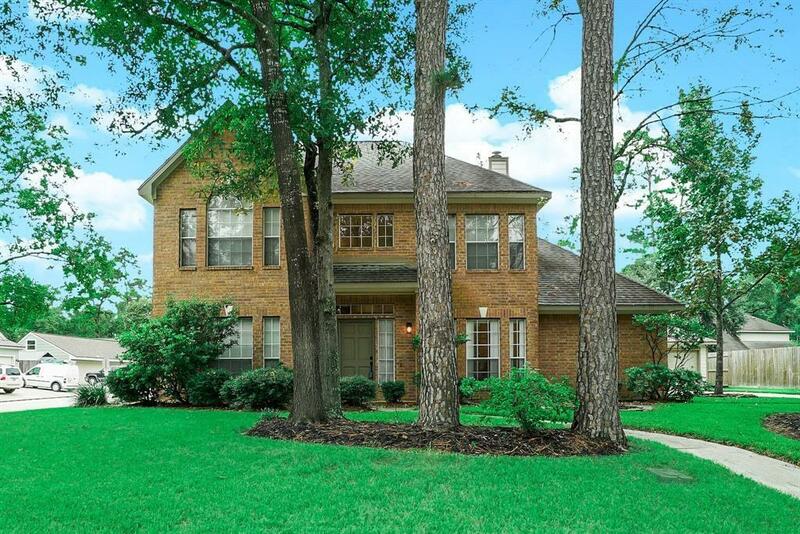 Don't miss this meticulously maintained home in highly sought after Oak Ridge North! 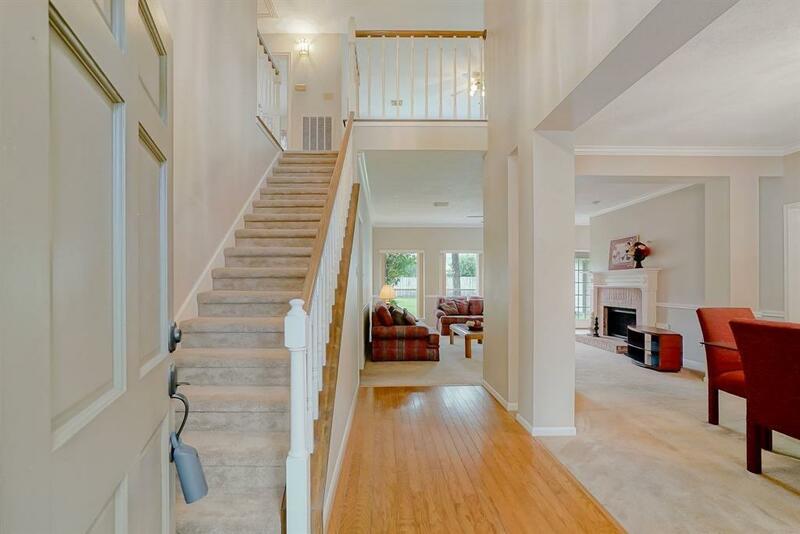 This home boasts an open floor plan with wood floors and new carpet. Fresh paint and plenty of natural light. 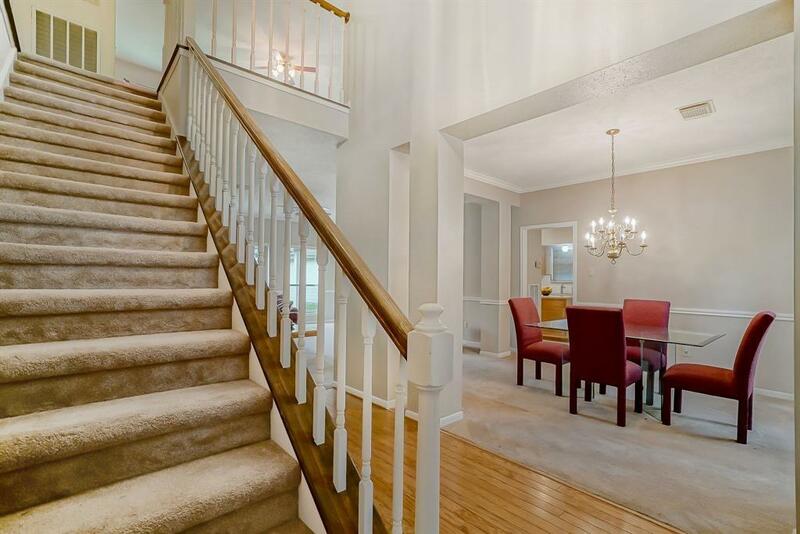 Relax in the large master suite and spacious master bath. Family night will be a blast in the huge game room! Large secondary bedrooms upstairs with plenty of storage. 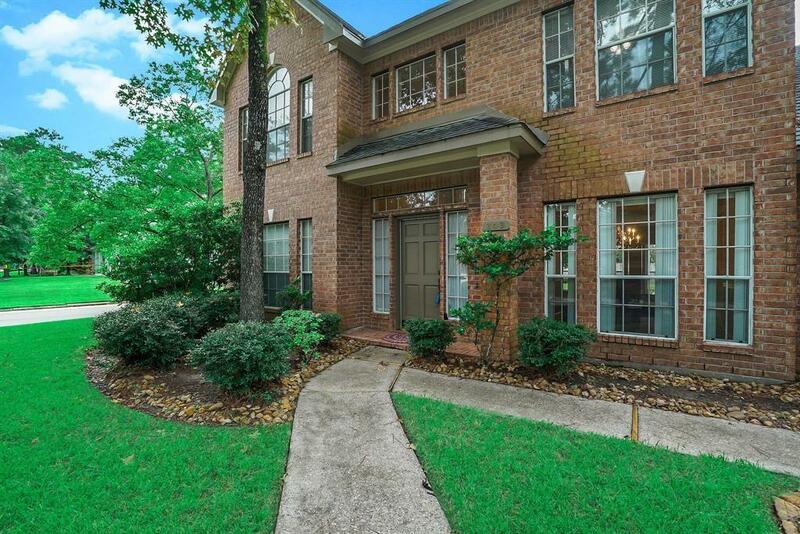 Enjoy the outdoors in the huge fenced backyard on a corner lot & 3 car over sized garage. Additional storage or 12x24 workshop will come in handy! This home also has new A/C 2018. Pack your bags this home is suitcase ready! Listing courtesy of Target Realty, Inc..